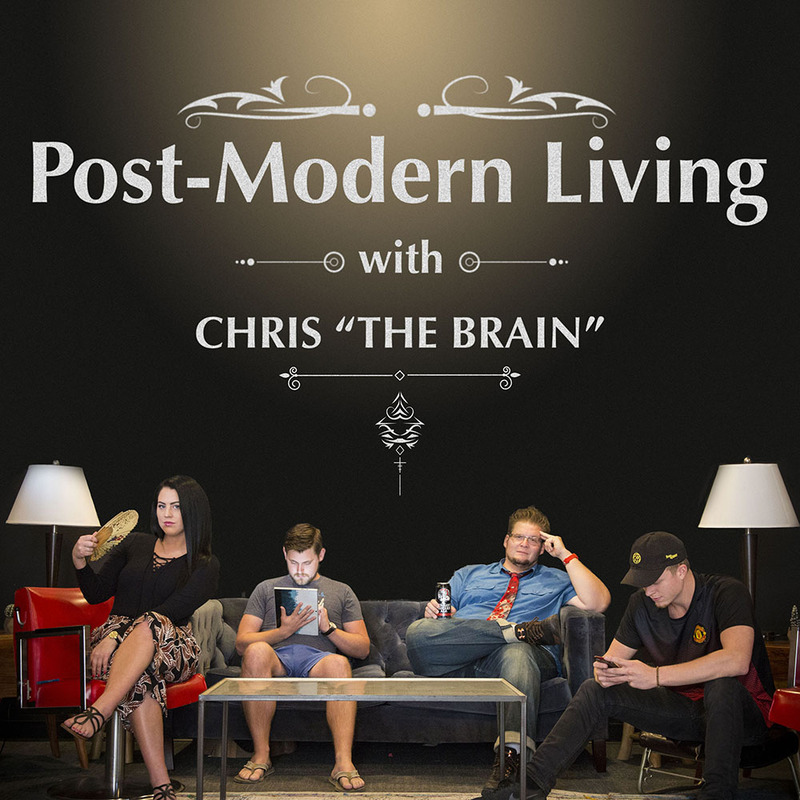 In episode 11 of “Post-Modern Living with Chris The Brain,” Chris and Kait talk about being a woman in the workplace with guest host Danielle McDowell. They discuss the #MeToo movement, the male standard of professionalism, and mom guilt. To cool down, they talk about the benefits of coworking spaces. The episode starts with a discussion of the #MeToo movement and Time’s Up. Kait and Danielle are excited to see the conversation permeating into our culture and society, and the fact that you can see the horizon; harassment will never totally go away, but a line is being drawn. Many men were shocked to discover the level of harassment being experienced by women in the workplace, but many women weren’t surprised at all. It may not be anything extremely overt or obscene, but women often experience snide remarks, awkward situations, and unwelcome advances, whether it’s in the company they work for or with clients or other people outside the company. Having and caring for children can be an issue at work; there’s often a culture where you won’t be considered successful if you have children, and it’s “unprofessional” if you have to leave work to care for them. It’s important to change the definition of professionalism so that not just women, but also men, are able to take responsibility for children without being considered unprofessional. We also need to stop telling people how they should behave as mothers. If you want to go right back to work after having a child, do it; if you want to take six months off, make a plan and do that. It’s all about being true to yourself and surrounding yourself with the tribe of people that will support you in the way that you need to be supported. To cool down, the hosts discuss coworking spaces. There are often misconceptions that coworking spaces are only used by entrepreneurs and startups, that there’s a frat party atmosphere, you can’t make money or have a stable job, or you can’t get work done. In reality, none of those things are correct. You can have a feeling of belonging despite the fact that there are different people every day, and introducing yourself to people is welcome (it’s weird if you do it when you work at Starbucks).